Registration for 2019 is Saturday, April 6 from 9am - 1pm! See links below for additional details! 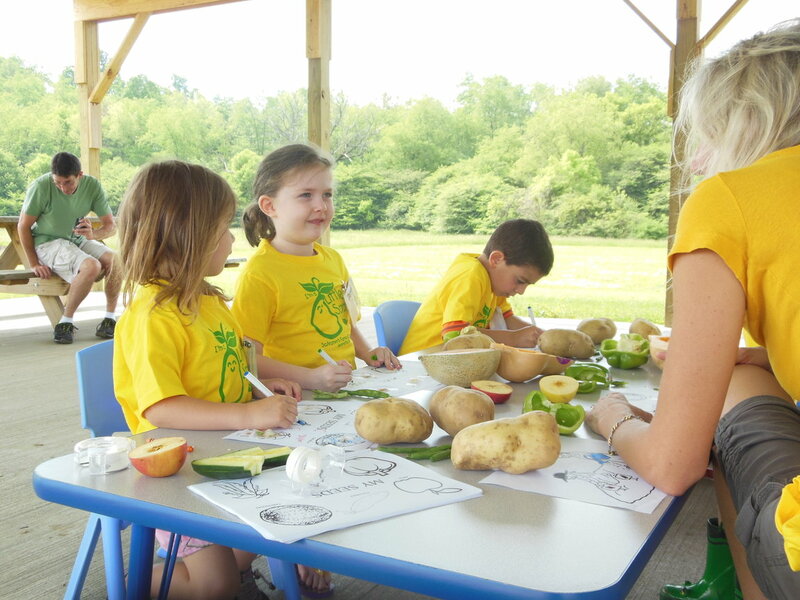 Come spend some time at Schramm’s Farm this summer and participate in our hands-on science and nature courses for children ages 3-10 years old. 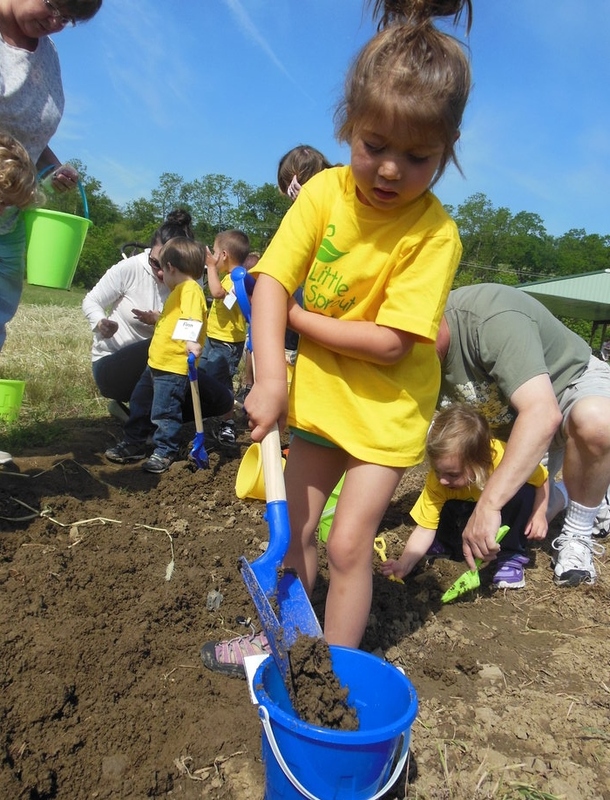 We’ll get our hands dirty and keep our bodies and minds active as we explore, investigate and discover the amazing natural world of the farm and the science involved with growing fresh fruits and vegetables. 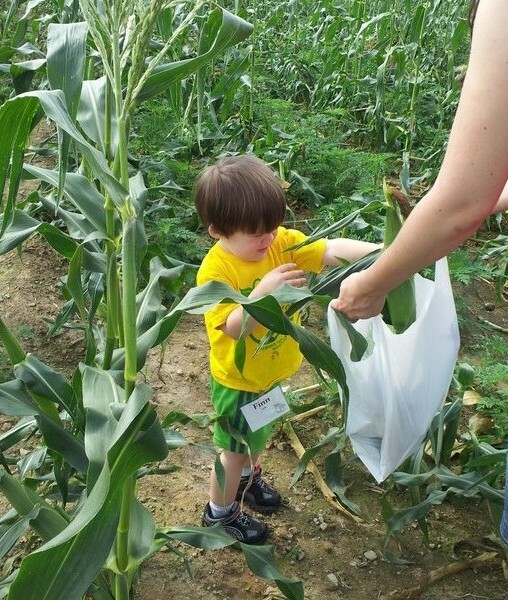 Finn picks a few ears of corn! 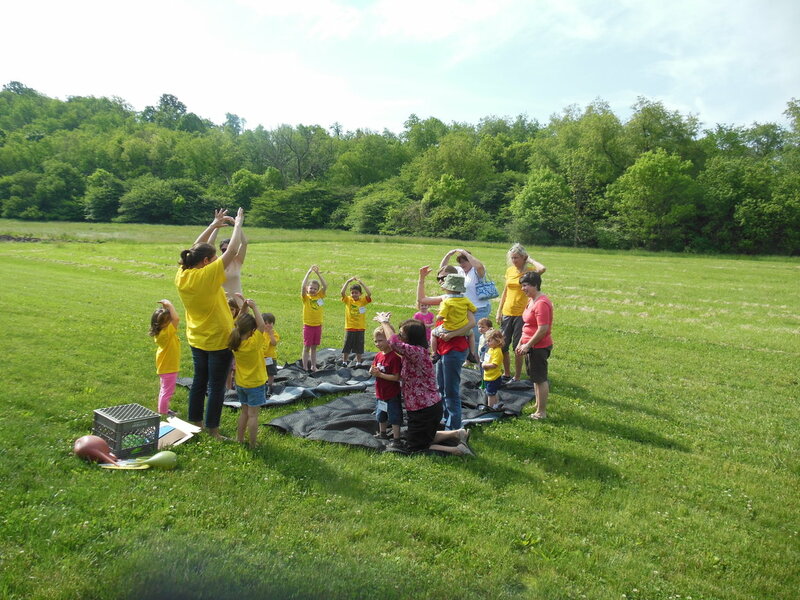 The Little Sprouts learn about the importance of the sun with Miss Carolyn. 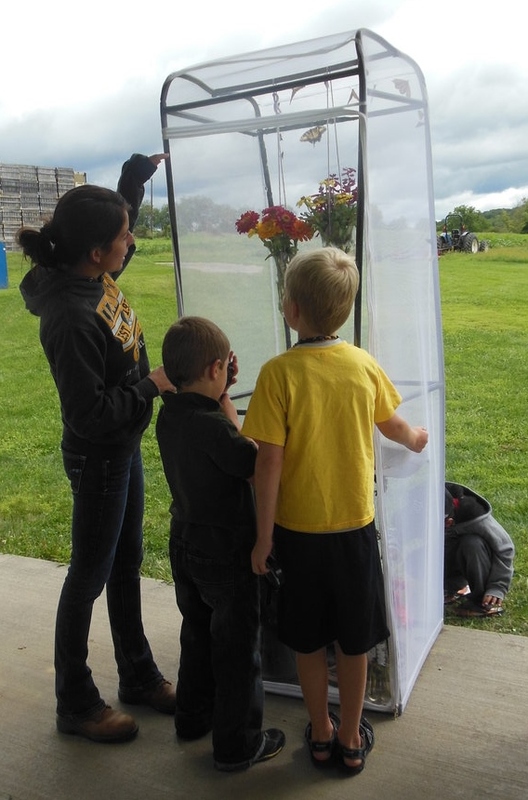 Skylar, Danni and Anthony learn about fruit and vegetable seeds. 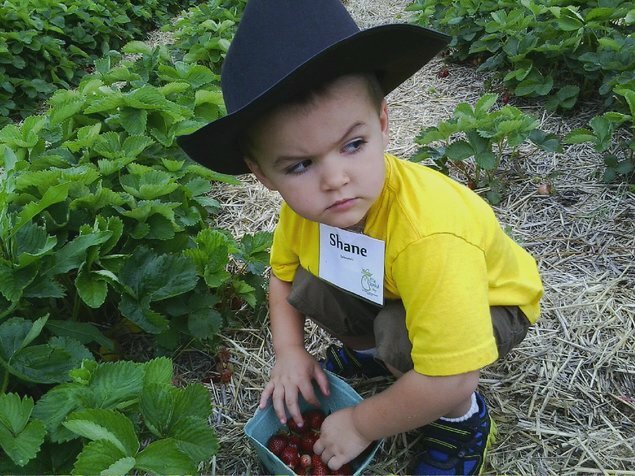 Shane picks strawberries at Schramm's! 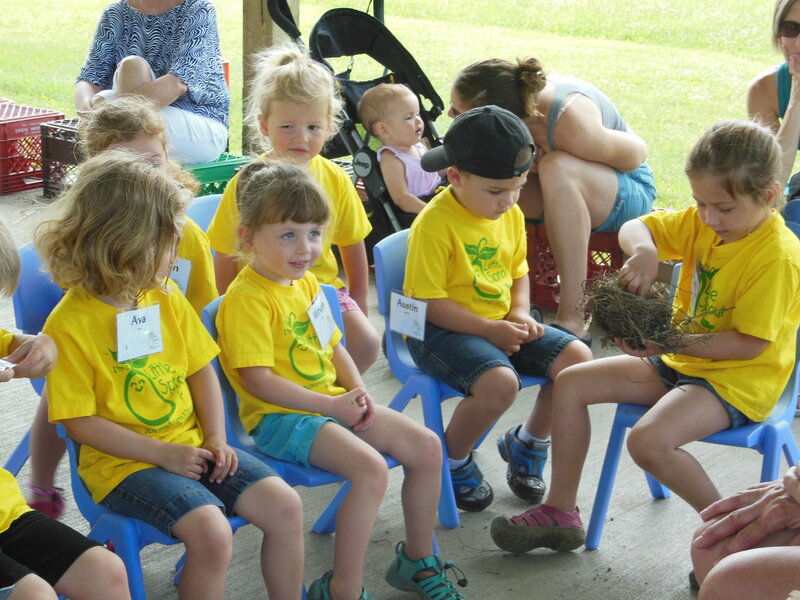 Little Sprout pass around a bird's nest during the bird lesson. 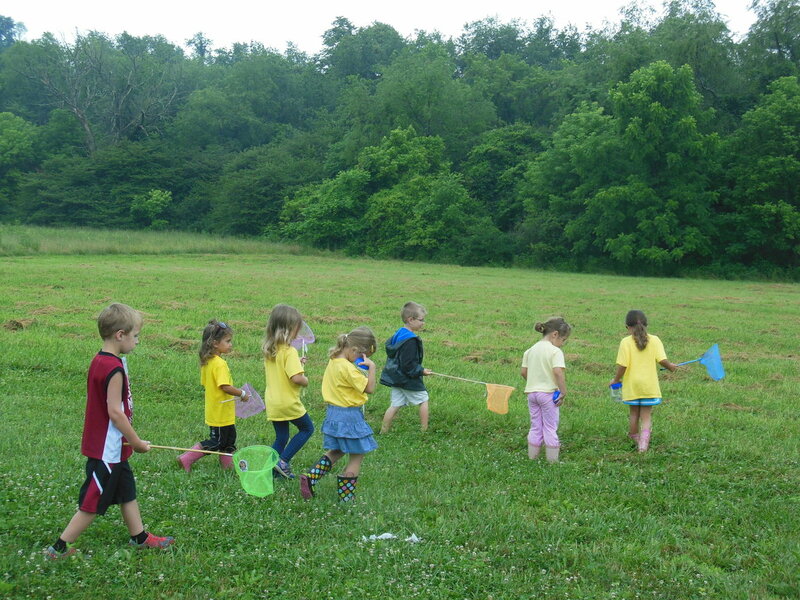 Little Sprouts catch bugs during our Good Bug, Bad Bug lesson. 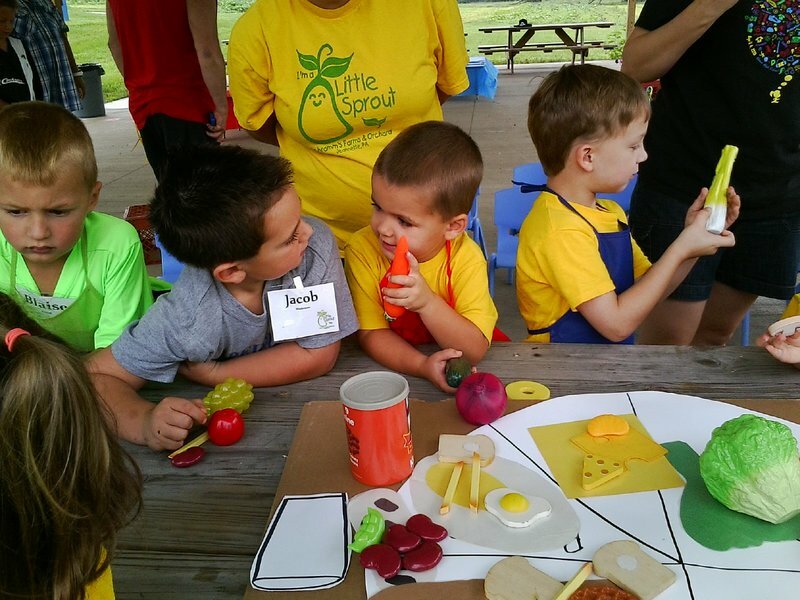 Little Sprouts learn about the food groups during our Little Chefs lesson! 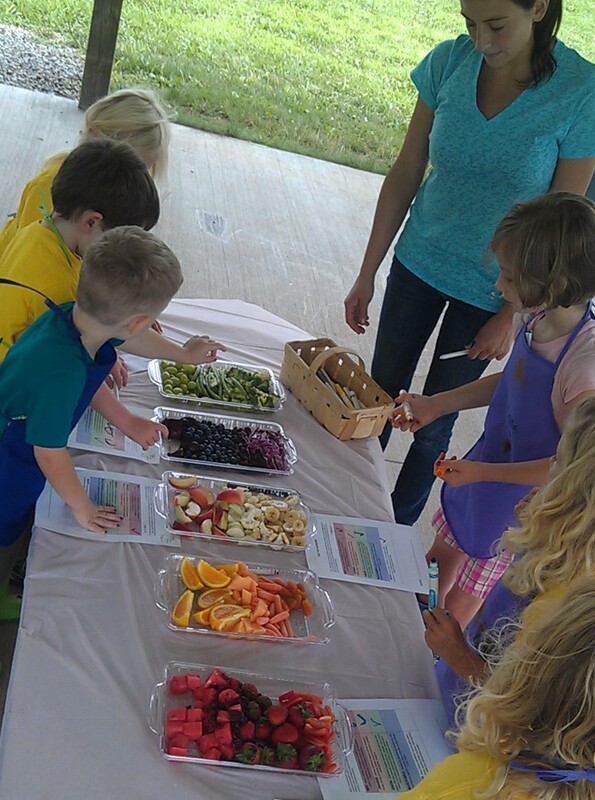 Little Sprouts sample a variety of fruits and vegetables - Eat The Rainbow! 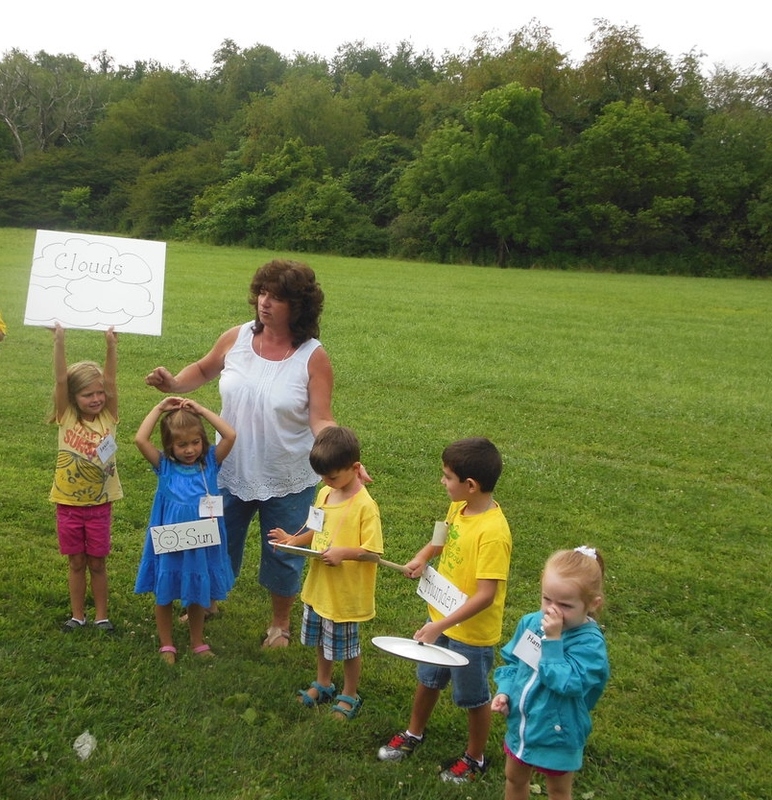 Little Sprouts learn about weather with Miss Denise!